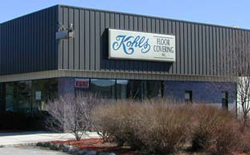 Since 1971, Kohls Floor covering has been serving residential, commercial, and construction clients in the Washington and Ozaukee County area. Our large 15,000 square foot showroom, located at Five Corners in Cedarburg, features a wide variety of flooring and window treatments. 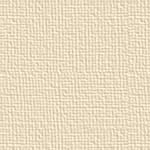 From Armstrong vinyl to the new LVT's (luxury Vinyl Tile) floors, we have a wide selection of products that are sure to meet your needs. 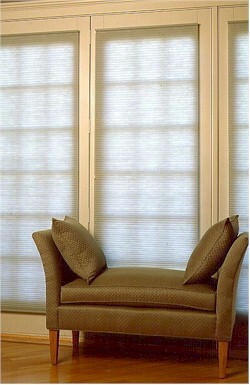 In addition to sales, we offer excellent installation. Please browse our site, and if you have any questions, please email us, call us at the number listed below, or stop into our showroom. Thank you for visiting!